After redeming the Redmi brand, Xiaomi can fully concentrate on working on the Mi. 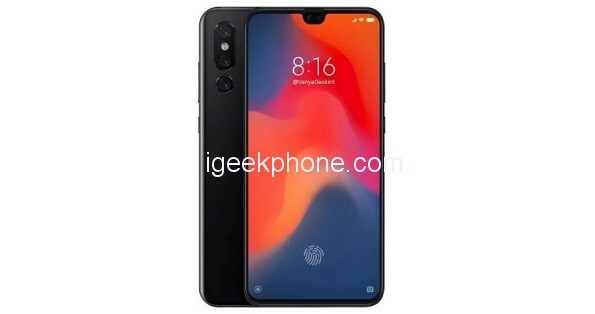 Xiaomi Mi 9, the Xiaomi Mi 9, who will be the flagship and fans all over the world, will be waiting for him to be impatient. China’s Weibo is running a lively conversation about Mi 9, which is also attended by Lei Jun, CEO of Xiaomi. 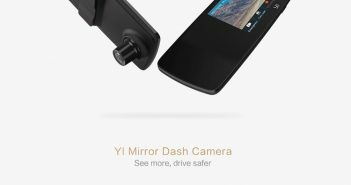 CEO Xiaomi gets a lot of questions about the phone’s parameters, and one of them is fast-charging. 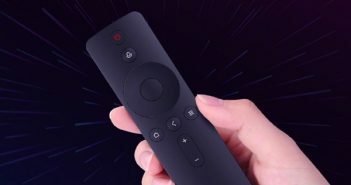 Lie Jun has praised the fast 18-watt Redmi Note 7 charger, which users have to purchase separately. In this account, one of the participants in the discussion asked whether the Xiaomi Mi 9 will support 24W fast charging or higher. Of course, there was no clear answer to this particular question. Lei Jun only wrote that Mi 9 will come with a faster and improved charging. According to the speculation on the subject, Mi 9 should support up to 32W of fast charging and a 3500mAh or 3700mAh battery. 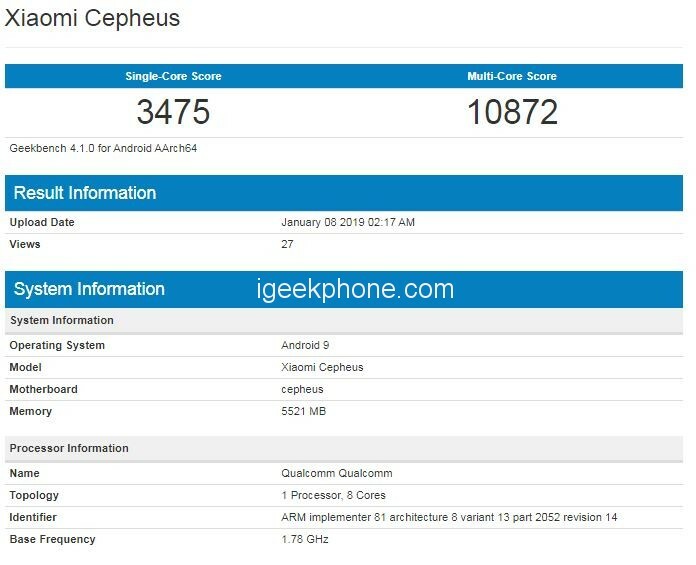 In addition, a new Xiaomi phone has been featured on the Geekbench website, codenamed Cepheus, which could be just Xiaomi Mi 9. It is clear from the listing that the phone will be equipped with a Snapdragon 855 processor with 6GB RAM and Android Pie operating system. 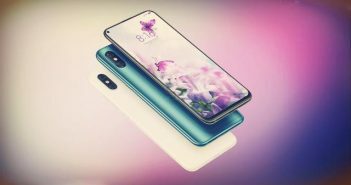 The other parameters could include a 48MP camera sensor Sony IMX586, support 5G and 6.4-inch AMOLED display with Full HD + resolution and an integrated fingerprint sensor. 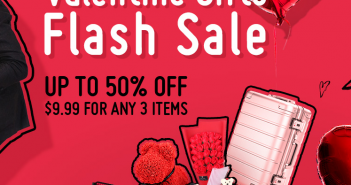 The base version price could be around $436 and the Xiaomi Mi 9 is expected in March.